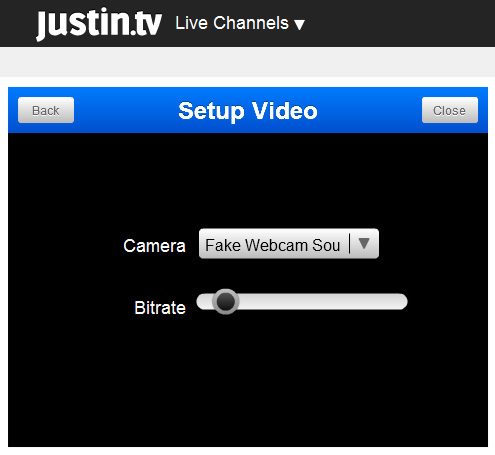 How to make a fake webcam in Justin.tv? 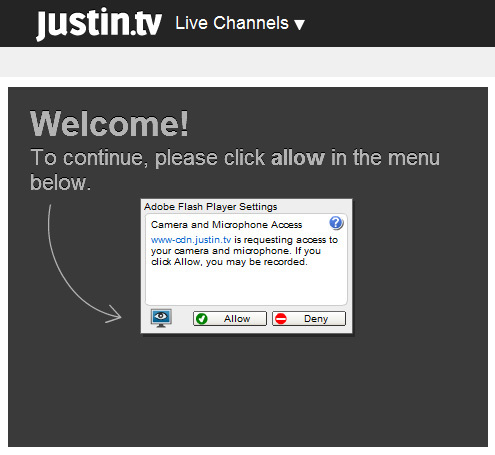 How to play fake webcam videos in Justin.tv? 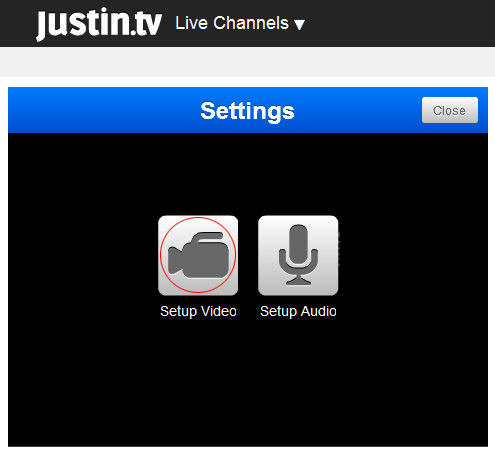 'Allow' the Camera and Microphone Access. 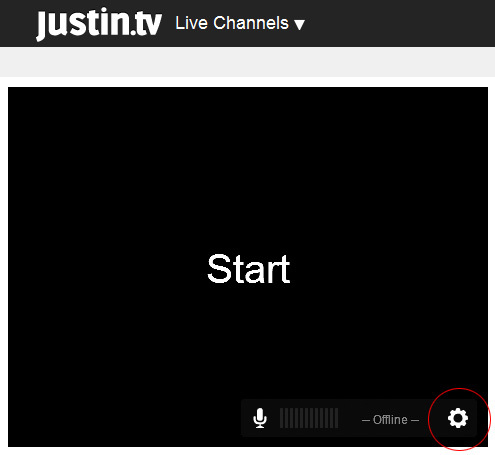 Click on 'Setup Video' icon. 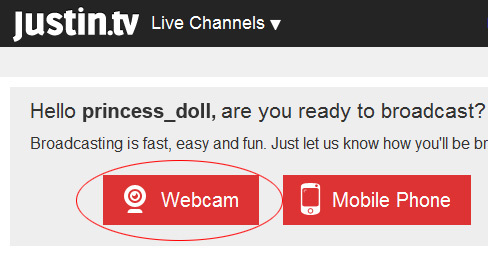 Select 'Fake Webcam Source V6.1' from the dropdown list and click 'Close' button.